We've made it easy and convenient for you by providing all of the supplies as well as instruction to each paint an 11”x14” canvas of mother owls and her child. 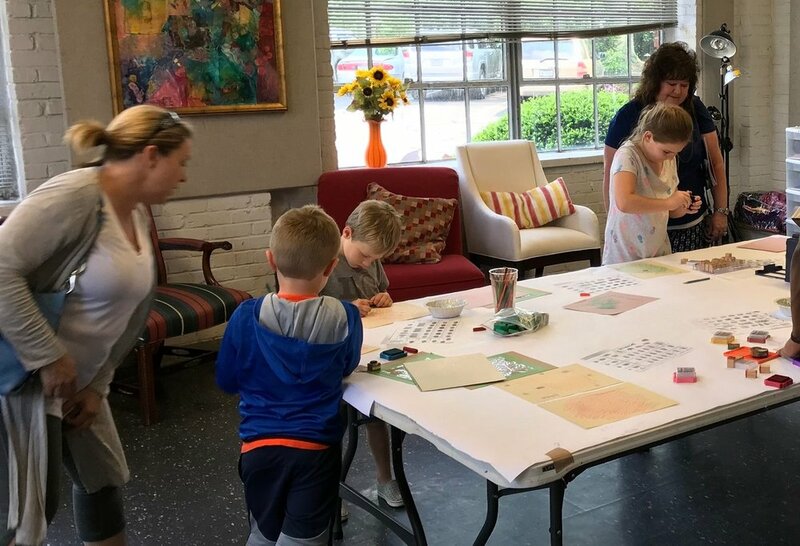 We’ll provide step-by-step instruction during the class so that each parent and child pair can follow along and each make a painting that comes together as one. Light refreshments will be served.